EN World Generators – You need to be logged in to use them, but they have a mundane treasure generator, a tavern name generator, and even “The infamous random harlot table from p192 of the 1E Dungeon Master’s Guide.” If you need a random harlot, head over to EN World. 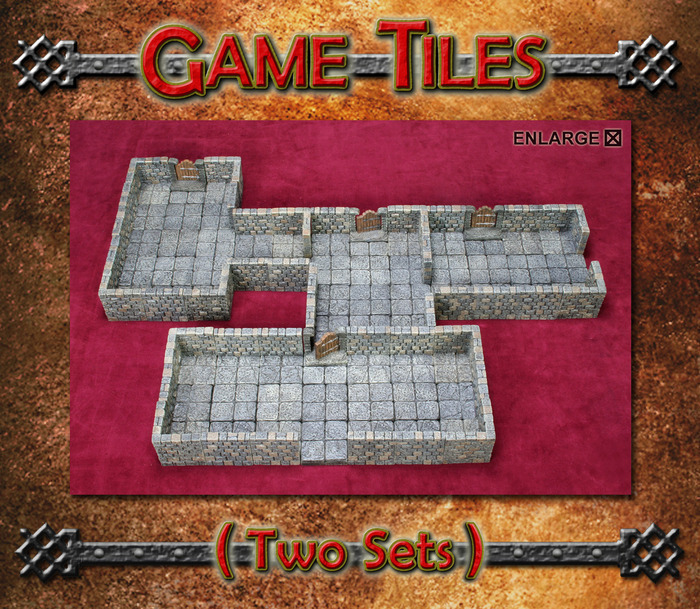 Dwarven Forge, the awesome dungeon tile manufacturer whose stuff you can never afford, is having a major kickstarter. Kick it to get some of their awesome loot. We’re considering going in with some friends to get more sets. Their stretch goals already practically double the size of the set. Ken and Robin talk about the merits of experience points, major modern myths, and lots more in their latest podcast. they debate the merits of experience points as a point-maximizing power hunt vs. growing in power by accomplishing story goals. 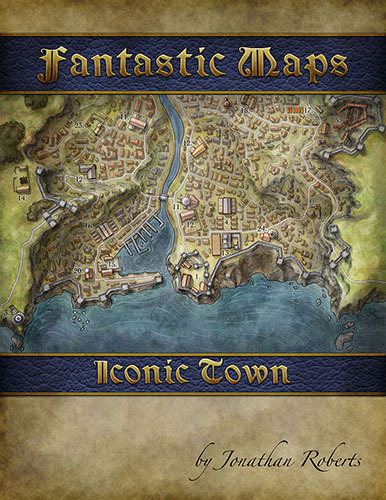 Jon over at Fantastic Maps has a new map pack. His work is amazing, and not only does he make gorgeous maps, he writes about the theory of mapmaking, and how to make your maps more realistic. Absolutely check out his work. It’s not roleplaying, but it has Wil Wheaton, and his handsome face and incredible powers make us strong. There’s a new season of TableTop, and they started with kickass racing game Formula D. If you’re looking for a break from your regular campaign, you can definitely enjoy a game or two of this. That’s all we’ve got for this week. We’ll see you on Monday! You said you where a spaceship, was it as awesome as the Andromeda Ascendant?